The Florida Room, SCC, N. Community Association Atrium. 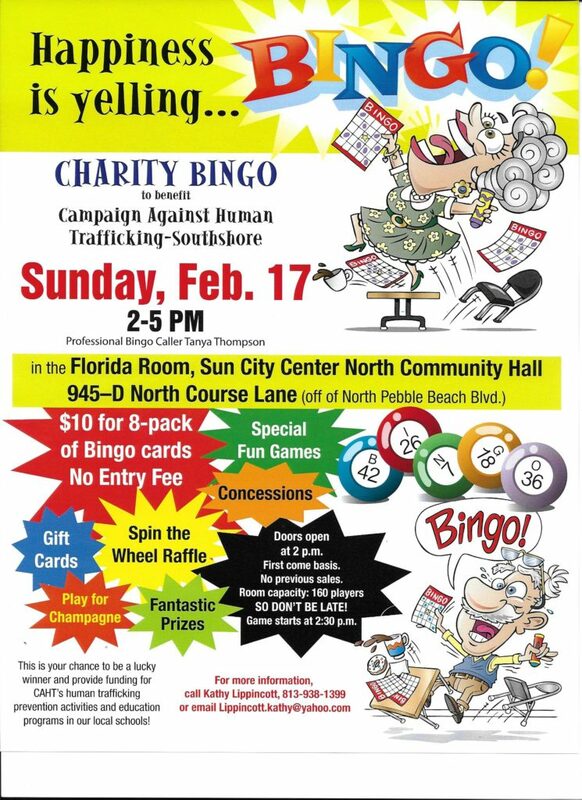 Sunday, Feb. 17, 2-5 pm. Fun games, prizes, spin the money wheel of happiness and other goodies for the lucky winners!